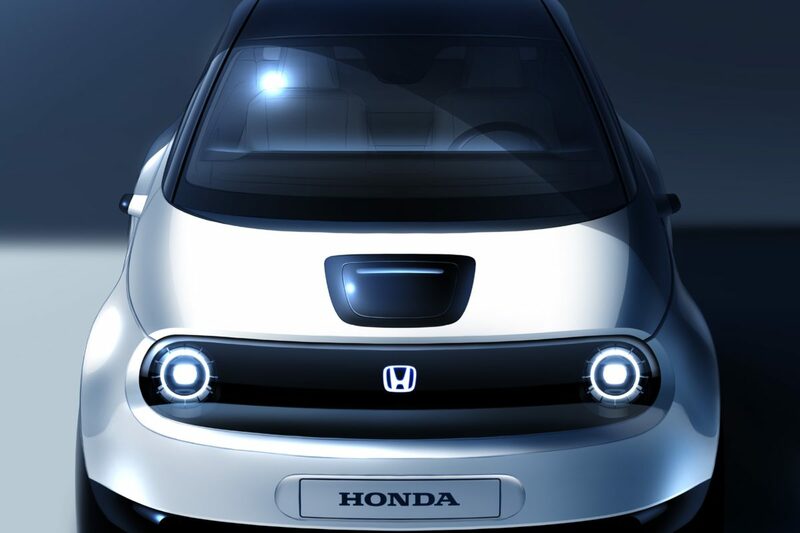 The debut is a further demonstration of Honda’s ‘Electric Vision’, a commitment that two thirds of European sales will feature electrified technology by 2025. A mass production version of the car will be on sale later in the year. Let’s hope it looks bonkers/ radical.